Aboriginal RA Population Treated with Biologics: Why are there More Complications, Less Benefit? Sjögren's Syndrome: Is There a Role for the Rheumatologist? How Important is MRI in SpA? 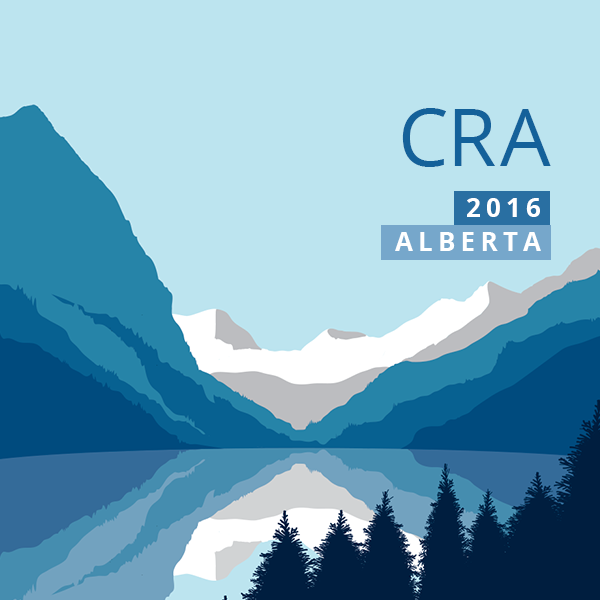 University of Toronto Sweeps the CRA Awards: Congratulations to All of You! Overview Day #4 (Saturday, February 20) – Don't miss these sessions! Rheumatology in the Dark Ages - Two Posters on Rat Bite Fever - Weird!